Travelling to or from Iceland? My Baggage can help you with your luggage. My Baggage makes it easy for you to transport your unaccompanied baggage to Iceland. Wave goodbye to expensive airline baggage fees and out-of-budget removals. With a convenient door to door luggage collection and delivery service and fantastic low rates, My Baggage can help you to save time and money on your travels. Iceland is a sparsely populated Nordic island nation, often referred to as the Land of Fire and Ice as its dramatic landscape is made up of volcanoes, geysers, hot springs, lava fields and glaciers. 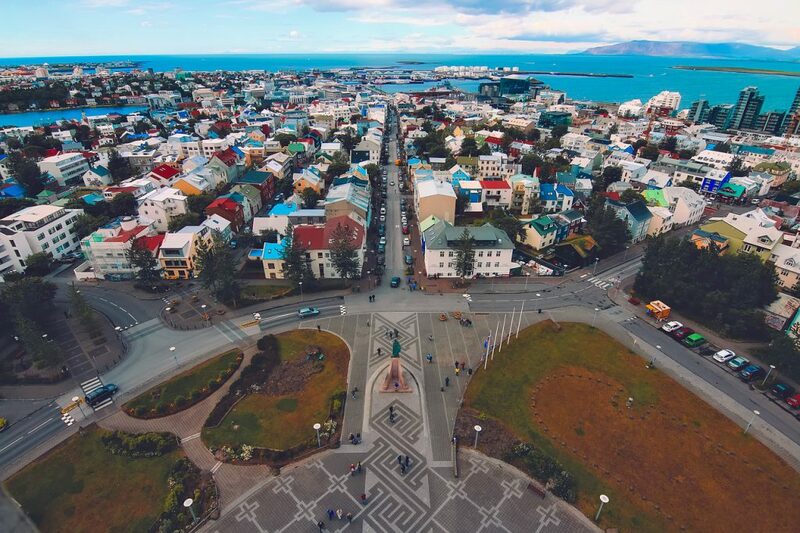 The majority of the approximate 348,580 population lives in the capital, Reykjavik. Whether you’re travelling to Iceland to study abroad, to relocate permanently or to simply explore what the country has to offer – there’s always the pressing question of how to transport your personal belongings there in one piece, all whilst keeping costs as low as possible. The go-to option is usually to carry your luggage with you on your flight, however, if you’re not careful, excess baggage fees can mount up fairly quickly if you’re not extra careful. Another option is hiring an international removals company to transport your belongings overseas. It’s an ideal option if you have a number of large, bulky items such as sofas, beds, or even your car. However, the cost of hiring an international removals company can be quite substantial, and depending where you’re coming from, it can be an exceptionally slow voyage, meaning you could be left waiting weeks (or, in some cases, months) for your worldly possessions to arrive with you in Iceland. 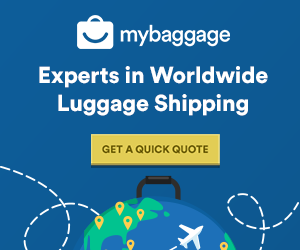 My Baggage offers a welcomed, affordable luggage shipping alternative. We offer a convenient door to door service, which means you don’t have to worry about hauling heavy bags or suitcases to a drop-off point or through taxis, train stations or airports. We make it our aim to remove all of the stress and costs involved in getting your belongings from A to B. You can use My Baggage to ship your personal effects to Iceland in cardboard boxes or suitcases. Of course, you can use a mixture of both, and you have the freedom to send as many items as you like with us. We do recommend, however, that when using cardboard boxes, to invest in a sturdy, double-walled cardboard box to ensure it is suitable for transit. Although we specialise in door to door luggage shipping, that’s not all we can help you to transport. With My Baggage, you have the option to ship traditionally large, oversized items, such as sporting equipment, musical instruments. With My Baggage, you can send thoughtful gifts and care-packages to your loved one living overseas. Before you proceed with your booking, be sure to do some research into Icelandic customs, particularly when it comes to sending gifts. Make sure to invest in a new, sturdy, double-walled cardboard box and cushion items with plenty of internal packaging, so as to avoid any damage occurring whilst in transit. There are a number of resorts for you to enjoy skiing in Iceland. If you’re heading to Iceland on a skiing holiday and want to bring your own equipment along, My Baggage can help you. With My Baggage, you can transport large items, such as skis, easily to Iceland, erasing the worry of needing to rent equipment when you get there. Or worse, having to pay extortionate oversized or overweight baggage fees on your flight. There’s no better way to explore unfamiliar surroundings than by cycling. Shipping your bicycle overseas sounds a lot more complicated than what it actually is – with My Baggage, it’s effortless. Simply book online and we will collect your bicycle from your address and deliver it straight to where it needs to go. However, please note that if you are shipping your bicycle, it will need to be dismantled and packaged up in a bicycle box. Your local bike shop can do this for you. You may wish to bring your musical instrument with you to Iceland, however, depending on its size, in order to do so, your airline may require you to book an additional seat on your flight. With My Baggage, you can avoid paying additional, substantial costs with your airline by transporting your instrument with us. Do your research on Icelandic quarantine and customs. It is important to keep in mind that, although My Baggage specialises in shipping personal effects anywhere in the world, there are certain items which are prohibited and cannot be carried. This is for security and customs reasons. 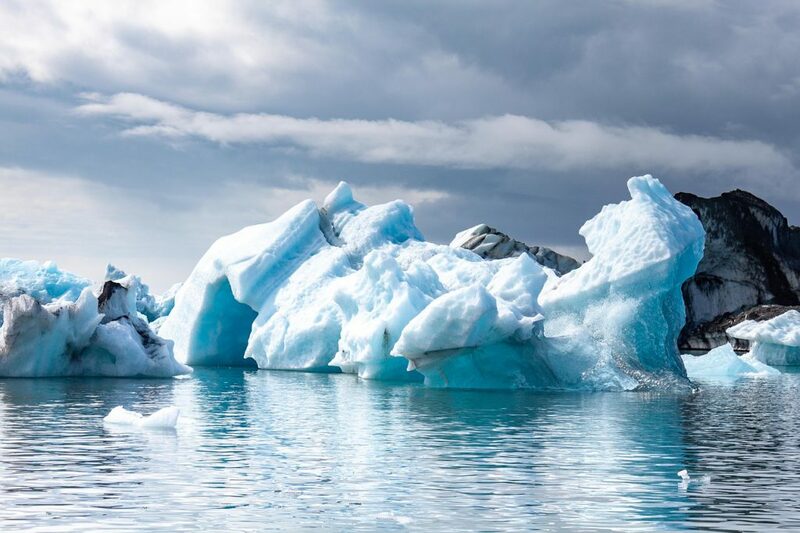 Please note that import allowances, security and customs processes differ all around the world; we recommend that you do your own personal research into what may be prohibited in your destination country before booking your shipment to Iceland. When sending your belongings to Iceland with My Baggage, we recommend using either suitcases or strong cardboard boxes to package your items so they are suitable for transit. When shipping goods to Iceland, you are legally required to complete and send a customs declaration with your shipment. Whether you’re sending personal effects or a gift to a loved one, if your shipment does not have a customs invoice attached, it will not make it past your local country border and you may have to pay return charges to get it back. My Baggage will automatically provide you with the appropriate customs documents for you to complete and attach to your shipment when you send luggage to Iceland. Generally, My Baggage shipments clear customs in a timely manner, free from duties and taxes, as most countries offer a generous duty-free allowance for personal effects. However, as customs processes and allowances differ around the world, we do advise taking the time to research Icelandic customs regulations and your own personal circumstances before booking your shipment. Please make yourself aware of any potential customs duties in Iceland. My Baggage can help you to save both time and money on all of your future travels. What’s more, booking with us couldn’t be easier. Our online booking system is available 24/7 and takes just a few short moments to complete. Simply start by obtaining an instant quote straight from our homepage. Our service is designed for your convenience, so you’ll be given the flexibility to choose your preferred collection date at the point of booking. Once you’ve booked, we’ll send you shipping labels to print and attach to your items. After that, we’ll take care of the rest.